Dried bonito flakes are basically shaved dried tuna fish used in Japanese cooking. Dried bonito flakes is an essential ingredient in making dashi, or Japanese soup stock. 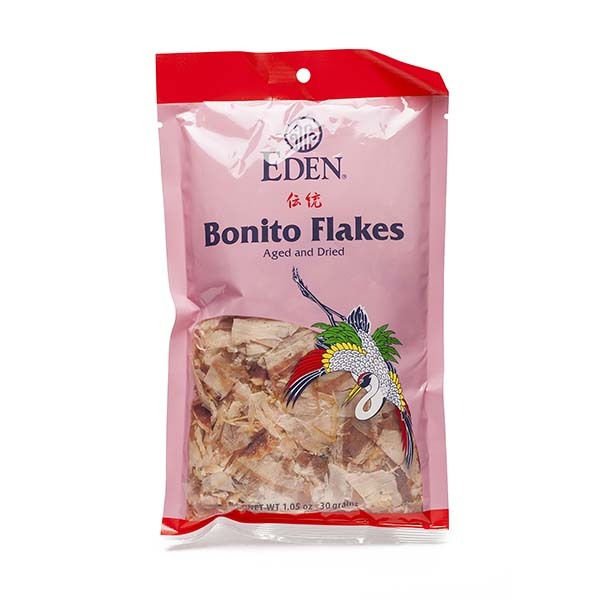 There are two kinds of dried bonito flakes, thin and slightly thicker flakes. Buy the thicker dried bonito flakes for making soup stock. If you can’t find the thicker flakes, you can use the thin flakes for equally amazing flavor.